15-year-old genius accepted to Harvard…and 13 other schools! Teenager Saheela Ibraheem is certainly one you should keep your eyes on! The 15-year-old was accepted into 13 colleges, choosing Harvard, ranking her as one of the youngest students to ever attend the University. 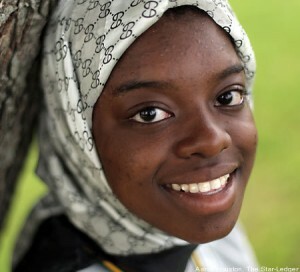 Now, she’s continuing to set her own pace by making “The World’s 50 Smartest Teenagers” list. Us Bostonians are lucky to be able to welcome her to the academic community here.